Notice something different about Google Chrome this week? You're not going crazy, and you haven't zoomed out your screen. 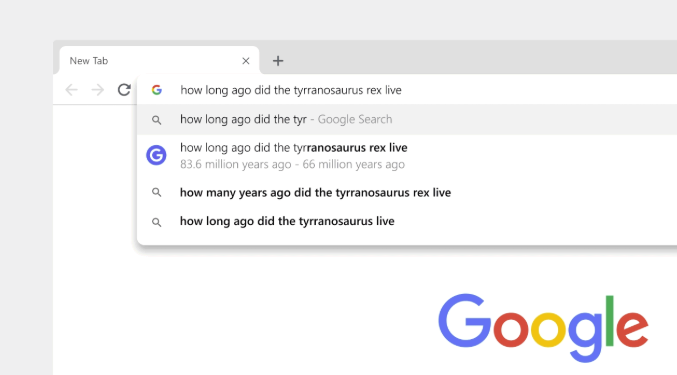 To mark the 10th birthday of the search giant's dedicated browser, Google has released a few updates, which are focused on making it easier to use, and easier to find relevant info when using its various options. The most obvious change, as noted, is in how Chrome looks. "You’ll notice more rounded shapes, new icons and a new color palette. These updates have a simpler look and will (hopefully) boost your productivity." 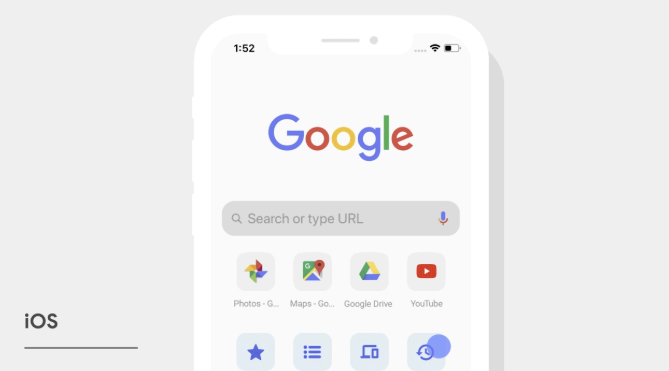 Among the various tweaks, Google's changed the shape of website tabs within the app so that the website icons are easier to see, aimed at improving navigation when you have multiple windows open at once. On iOS, meanwhile, the search toolbar has been moved to the bottom of the screen, making it's easier to reach. Google's also updated its storage of passwords, addresses, and credit card numbers in order to streamline the process of filling in online forms. All of your information is saved to your Google account and can be accessed (and deleted) at any time. "We’ve also significantly improved the way Chrome handles passwords. 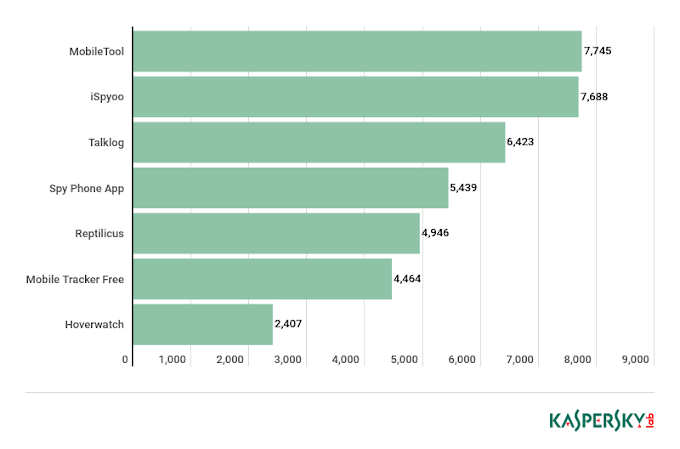 Staying secure on the web means using strong and unique passwords for every different site. 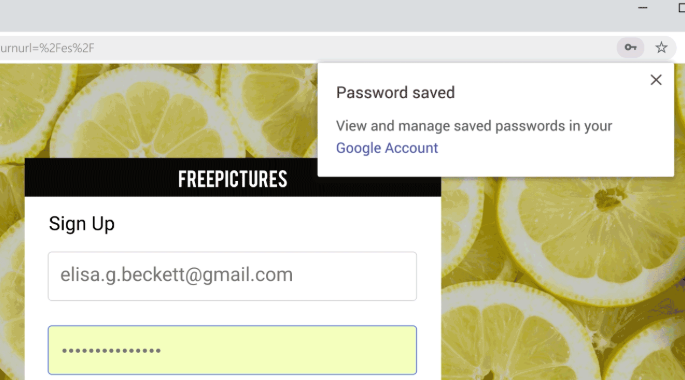 When it’s time to create a new password, Chrome will now generate one for you (so you’re not using your puppy’s name for all of your passwords anymore). Chrome will save it, and next time you sign in, it’ll be there, on both your laptop and phone." 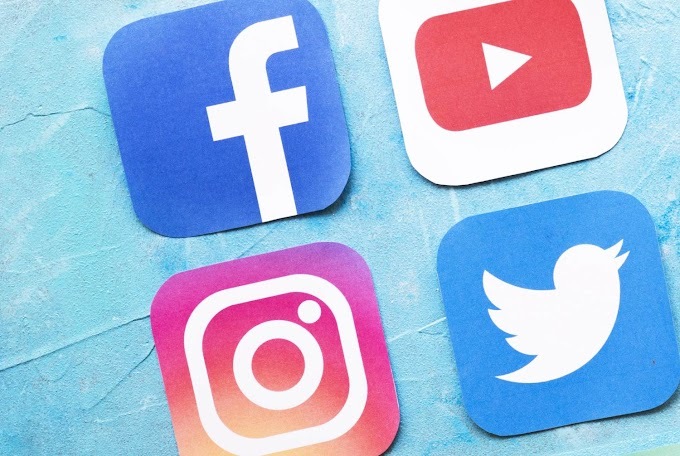 No doubt some will feel a little less secure than they used to about such functionality, particularly given the way Facebook data has been misused by organizations seeking to manipulate opinion, but they can make it much easier to move through online processes. Google's also improved the recommendations provided in the Chrome 'Omnibox', the browser bar where you enter in web addresses. "You know the box at the top of Chrome that combines the search bar and address bar into one? We call it the Omnibox, and we built it so that you can get to your search results as fast as possible. Today, we’re making it even more convenient to use. It will now show you answers directly in the address bar without having to open a new tab - from rich results on public figures or sporting events, to instant answers like the local weather via weather.com or a translation of a foreign word." As noted, these updates add to the functionality of Google Chrome, providing new ways to use the tool which align with specific usage trends. One of the key behaviors catered for here is multi-tab search, with various functions aligned to those who are particularly enthusiastic about opening up new browser windows. And that's probably you. Admit it. If you do use Google Chrome - which around 60% of web users do - then you'll no doubt have noticed the change in layout, and it's worth exploring the various updates to see if there are any relevant SEO changes or updates which you can tap into to maximize your exposure.